No not click bait, it is true! David Warner is playing The Doctor Again in Big Finish’s Doctor Who UNBOUND universe. 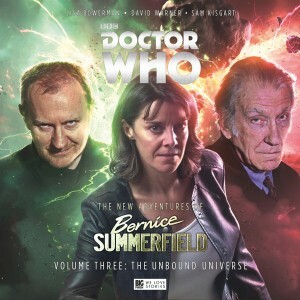 This time it is with Bernice Summerfield! 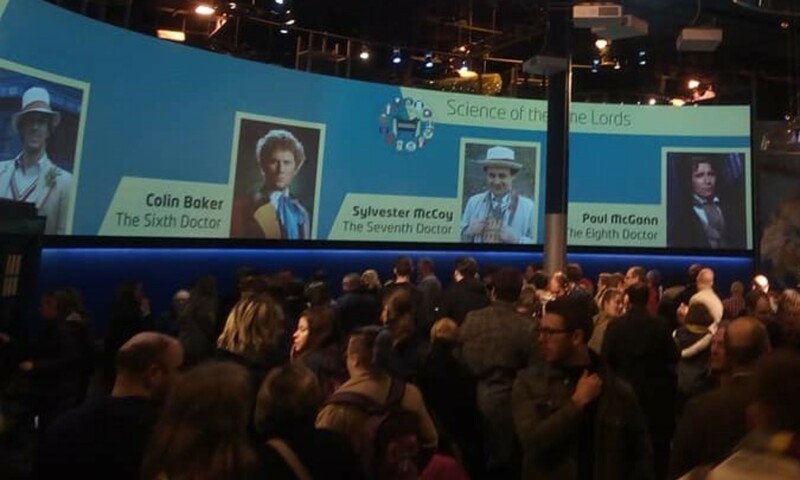 Lisa Bowerman (Professor Bernice Summerfield), David Warner (The Doctor), Zeb Soanes (The Librarian), Guy Adams (The Sage of Sardner), Tom Webster (Acolyte Farnsworth), Rowena Cooper (Mother Superior), Alex Jordan (Mandeville/Kareem Chief/Acolyte), Sophie Wu (Millie), Julie Graham (Prime Minister 470), Damian Lynch (Ego), Kerry Gooderson (Megatz), Deirdre Mullins (Fleet Admiral Effenish), George Blagden (Colonel Neave), Richard Earl (Gallario), Aaron Neil (Aramatz), Laura Doddington (Idratz), Lizzie Hopley (Sister Christie), Shvorne Marls (Ampz), Gus Brown (Forz), Scott Handcock (Elevator) and Sam Kisgart as the Master. Other parts portrayed by the cast.